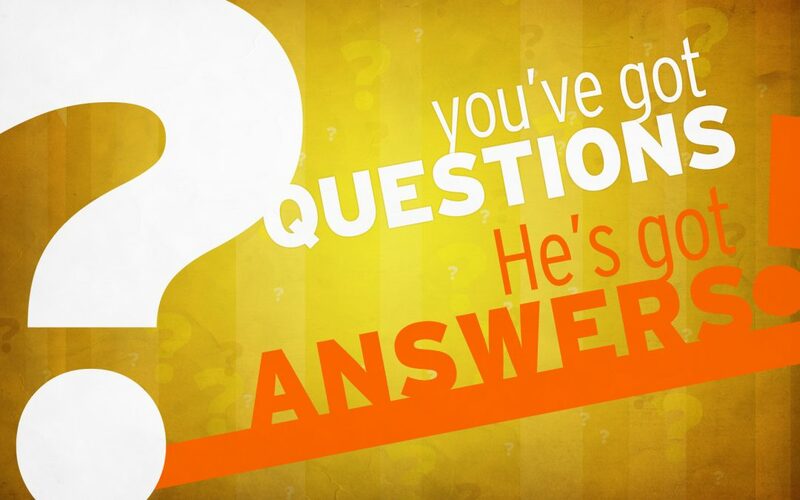 KidZone has started a new series entitled “You’ve Got Questions, He’s Got Answers”! 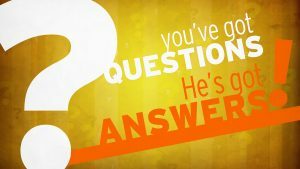 For the next ten weeks, we will be following the life of Joseph and tackling some of life’s toughest question including ‘Can God really use me?’, ‘Do I have to forgive them?’, ‘Why do bad things happen to good people?’, and many more. You won’t want to miss out on this incredible story!